A sudden rush to a vet’s office due to uncontrollable situations which can be due to an accident, overdose of a medication, or a dangerous disease can put a heavy burden on your pocket. With pet as part of your family, you need to be always on the verge to be ready with unwanted situations. But, insuring your pet health with pet insurance would be the most viable option that every pet parent can rely on. Pet insurance can be quite handy and is a savior of your financial condition when there is a deadbolt on your budget due to huge vet bills. Let us see here in brief about pet insurance, why you need to possess one for your pet and how best it can help you. Pet insurance is same as human health insurance where it covers all the major vet bills. 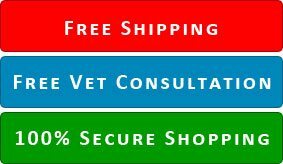 Primarily, it insures your pet from illness, or accident and helps you save on costly vet bills. Insuring your dog or cat with good pet health insurance policy can significantly lower your burden keeping your mind free from stress of unexpected health bills. Pet insurance comes in three varied forms. The three types of coverage are illness, accident and wellness. Different companies offer different coverage and a combination. Depending on your pet’s medical history or your preference you can opt from any one of them. However, not all pet insurance plans cover wellness plans. 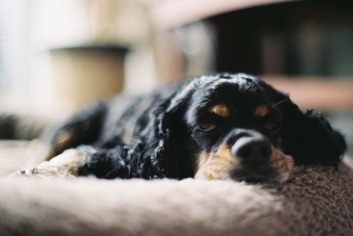 As the pet age, it is likely to fall ill and face geriatric conditions. Therefore, most companies set certain limits in the plan according to the age. To gain upper hand on this, pet owners need to get their pets insured when they are young. 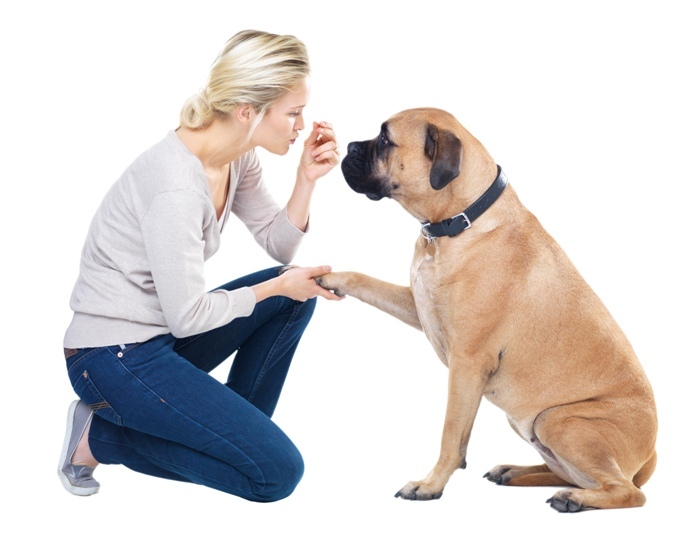 This aids to minimize pre-existing condition exemptions and your monthly vet cost. Predominantly, illness coverage includes conditions like UTIs, cancer, arthritis, diabetes, heartworm infections, chronic skin disease, allergic conditions, and more. Accidents are ought to happen without our knowledge and at times the potential incidents can cost a huge fortune. Accidental coverage, which normally every pet insurance company offers, encompasses broken bones, torn ligaments, bite wounds and other serious health conditions. Any type of accident is fully covered under this. However, there can be exceptions according to individual companies. Though very few companies cover this, usually most pet parents buy this. Being optional, wellness coverage falls under least preferences. You can either buy wellness plan, invest a small amount into it every month or can spend on your pet’s wellness by your own. When it comes to handling your pet health wellness by your own, without looking to invest in insurance, you can strategize buying monthly preventive treatments for fleas, ticks, heartworms, and worms, which can cost you fraction of your vet bills and insurance plan. There are online stores that offer you auto-order facility where you can bag on the discounts along with the uninterrupted supply of monthly treatments without you to order every time. However, moving further, we will see in our coming article about – Why you need to possess pet insurance for your pet and how best it can help you. Till then stay tuned and keep your pet well protected against unseen circumstances as well as preventable infestation due to fleas and ticks, and heartworms.